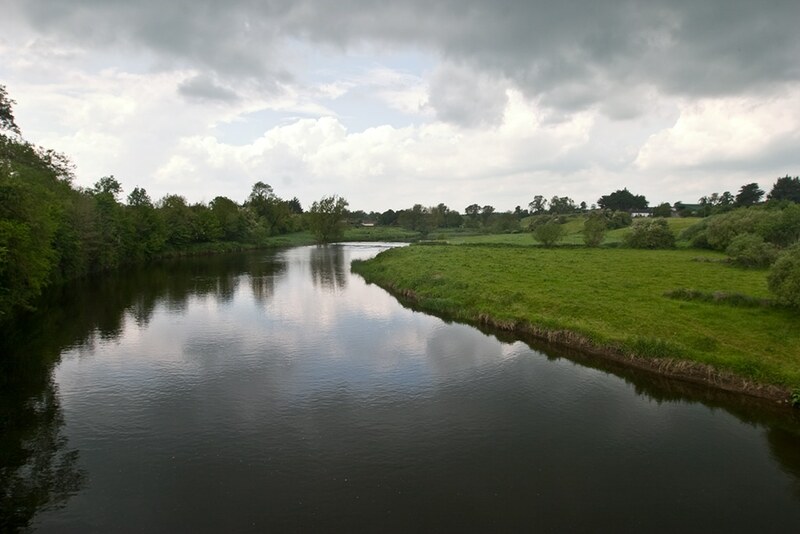 County Meath is known as Royal County, and has played a very important role in Irish history. It was the ceremonial place where the High King of Ireland was throned and it is home to many important archeological sites. It is a truly fascinating place to visit, not only to celebrate its history but also to admire the beautiful scenery, such as the six mile long coastline of white sandy beaches. You’ll never have a dull dating moment in Meath if you follow our dating guide. Image via Professor Michael on Flickr. Food can do an excellent job of setting the mood for any occasion – especially if that occasion is a first date. You must pick your venue wisely, but combine all the right elements (great ambience, great service and great food) and you’ll be well on the way to romance. A little off the beaten track – Zucchini’s in Navan is the ideal place to woo your date. It has an outstanding menu with choices such as thai chicken, crispy beef salad and shredded oven baked Asian duck. Desserts range from sticky toffee pudding to melt-in-your-mouth fluffy pavlova with fresh fruit. Enjoy a beautifully romantic evening here and don’t forget to ask for the cocktail menu! Why not get the waiter to create something extra special and name it after your date? Image via Uncalno on Flickr. If you and your date have arranged to meet in the daytime – why not go and explore one of Meath’s many historic sites? 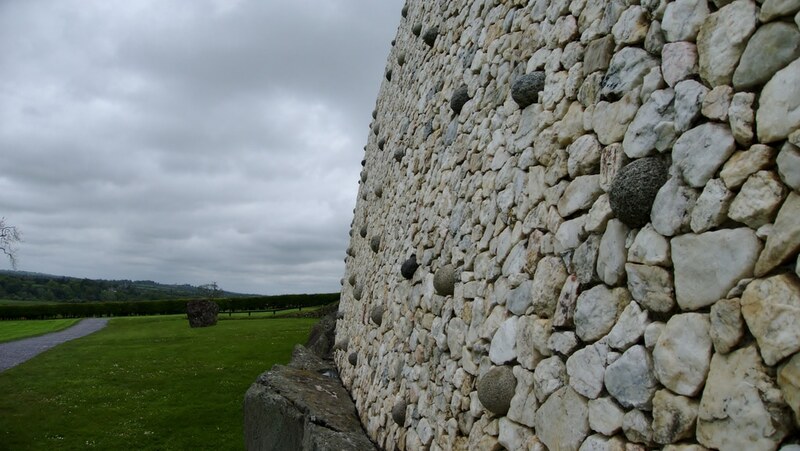 Newgrange in Donore is a site that’s older than the pyramids! At 5000 years old, it offers an incredible insight into Ireland’s past. Historians originally thought it was a passage tomb but now believe it is an ancient temple. Hold your date’s hand and lead them down the steps of these beautiful ruins to admire the intricate carvings on the walls. Afterwards, why not pick up a souvenir from the visitor centre to remember your day? Image via dmerino13 on Flickr. Sometimes the most romantic dates are in the cosiest settings, where you can spend time in a stress-free environment getting to know each other. If a beautifully preserved building from the 1800s with exposed stone walls and comfortable armchairs sounds like your ideal venue, then you need to spend an evening at The Forge Restaurant in Pottlereagh. The food is beautifully presented and the owners use excellent quality locally sourced produce. 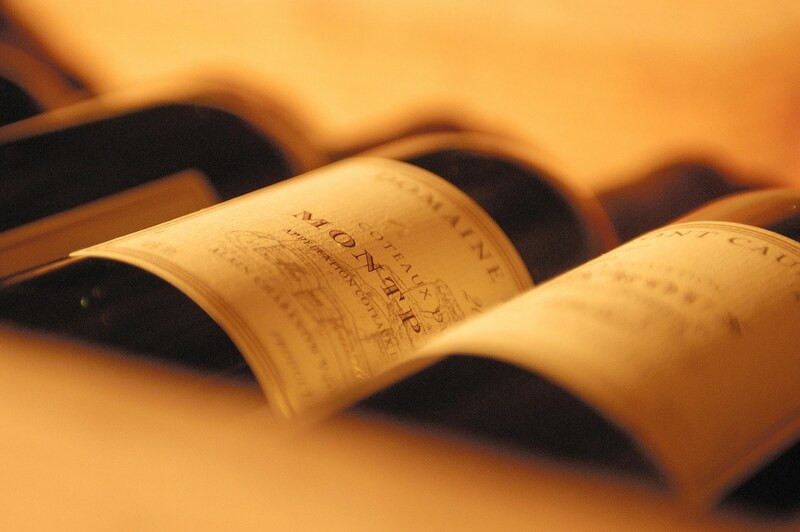 The Forge is a hidden gem that many people save as their go-to restaurant for a special occasion. 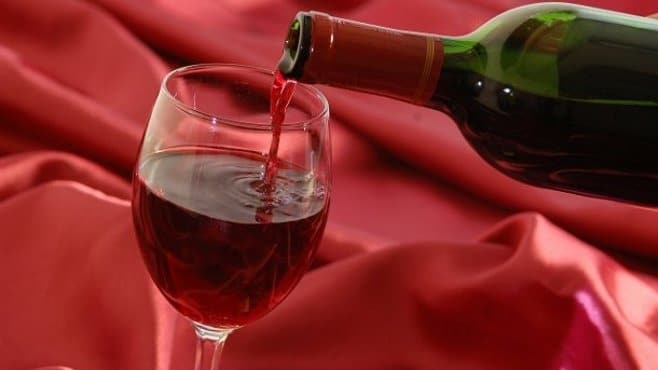 Take your date here and watch your love blossom as you sip wine and enjoy this marvellous fine dining experience. Image via Mike Nicholson on Flickr. For a fun and casual date, you should go and explore The Hill of Tara. 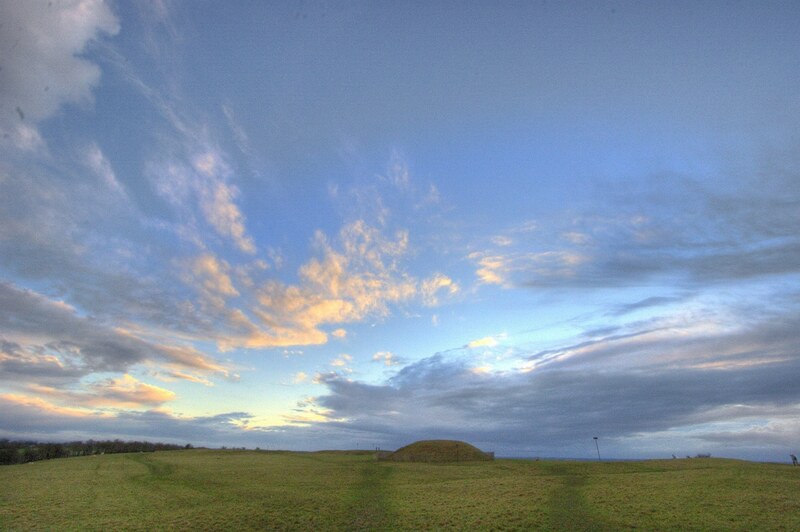 Tara is one of the most important sites in Ireland as it is regarded as the ancient seat of the High Kings of Ireland. This is a very famous ancient site in County Meath and it is mentioned in many Irish legends. It is a scenic area full of burial mounds and temples. There is an audio/visual show you can watch and then you are free to wander around the site. When you’re at the top of the hill, take a moment to daydream with your date about what life was like when people lived on this hill…Image via runarut on Flickr. 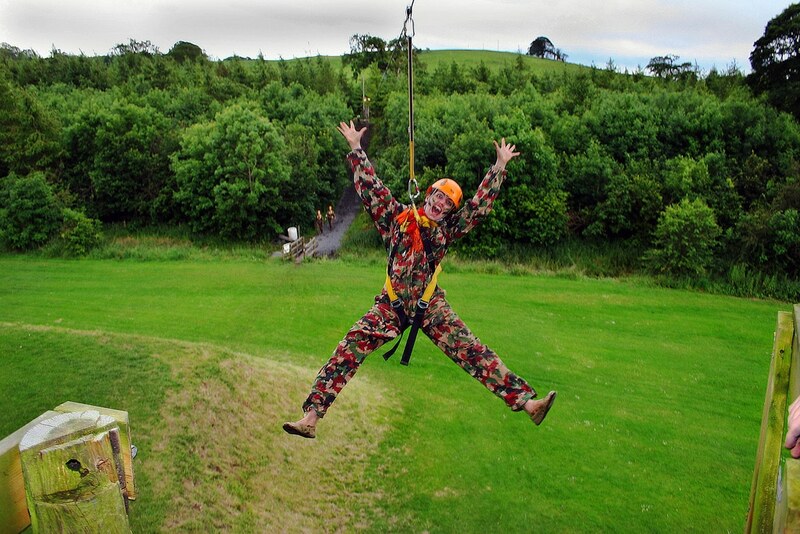 If you’re a King/Queen of the outdoors and want to take your lover on an activity-based date, then why not head to Loughcrew Adventure Course in Oldcastle. Be sure to pack some old trainers and waterproofs as you might get muddy! You can try the Witches Ropes Course, archery, zip wires, an assault course, climbing, a forest Crystal Maze and much more! This is definitely the way to bond with your date and have an exhilarating, adrenaline-filled day! Image via KellsTourismForum on Flickr.